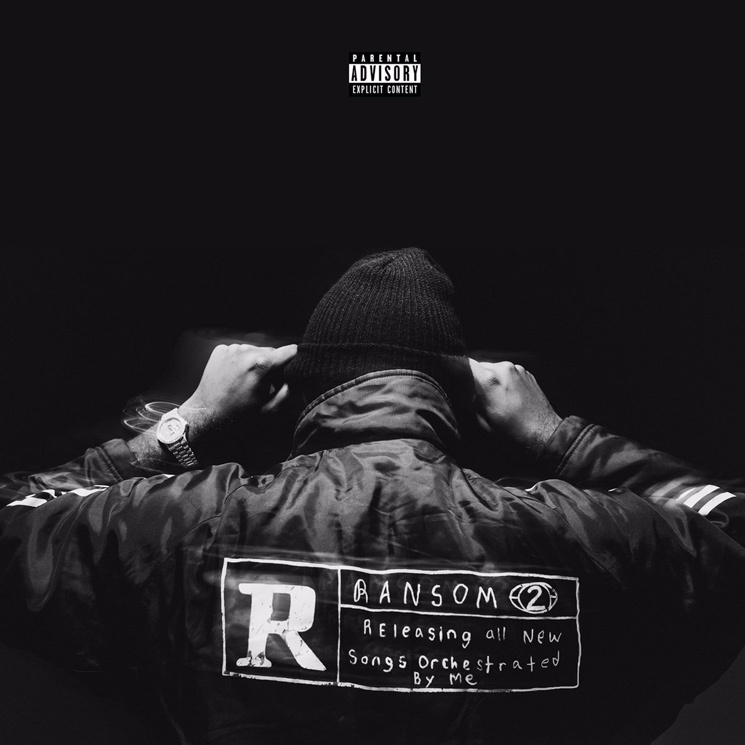 Prolific hip-hop producer Mike WiLL Made-It has put together another star-studded collection of his own production with Ransom 2, and you can hear the entire thing right here. Arriving today (March 24) through Mike WiLL's own Ear Drummer/Interscope, the record runs 17 tracks in length and features contributions from Kendrick Lamar, Rihanna, Lil Wayne, Big Sean, Young Thug, Lil Yachty, 21 Savage, YG, Migos, Gucci Mane, Rae Sremmurd, Future, 2 Chainz, Pharrell, Chief Keef, Eearz, Trouble, Problem, Hoodbaby, Station Wagon P and Fortune. The more, the merrier, right? Of course, the previously released "Gucci On My," "On the Come Up," "Hasselhoff", "Razzle Dazzle" and "Come Down" all appear on the tracklist. Of note, the impossibly bludgeoning Future-assisted "Al Sharpton" does not appear on the finished product despite prior claims. Now, the Atlanta icon pops up on a track titled "Razzle Dazzle." Mike WiLL delivered the first Ransom instalment back in late 2014. Take a listen to Ransom 2 in its entirety below.